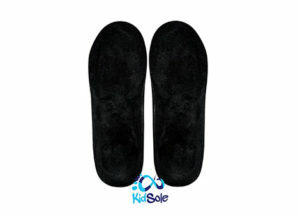 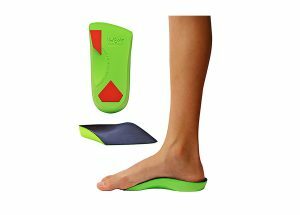 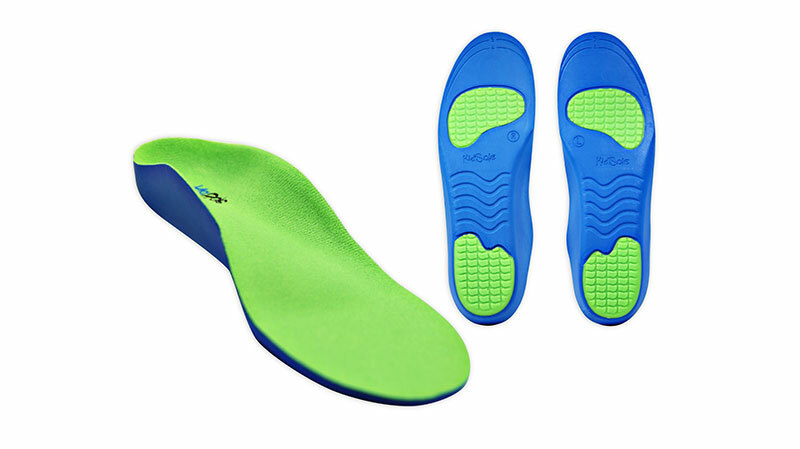 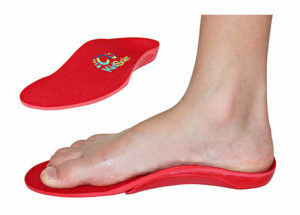 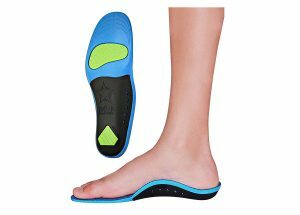 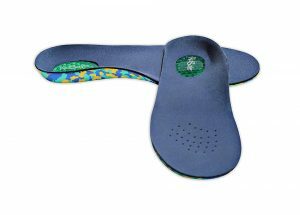 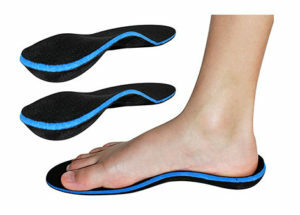 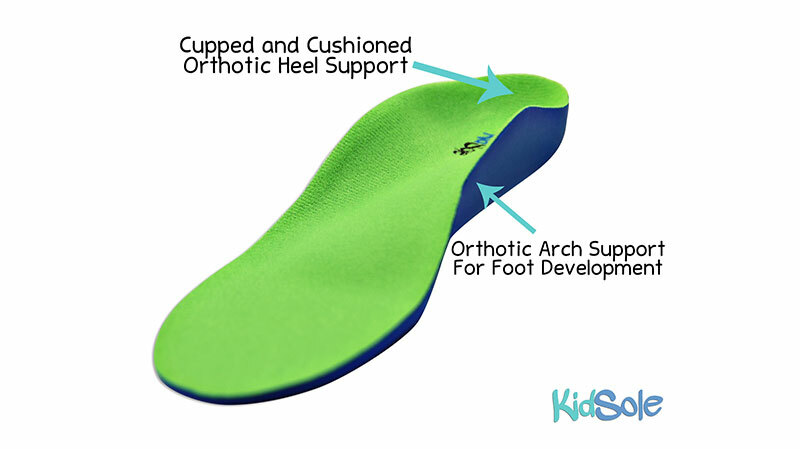 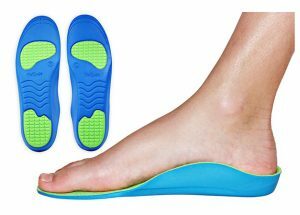 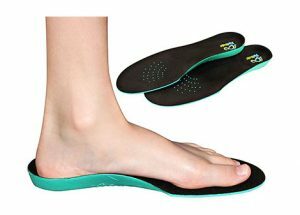 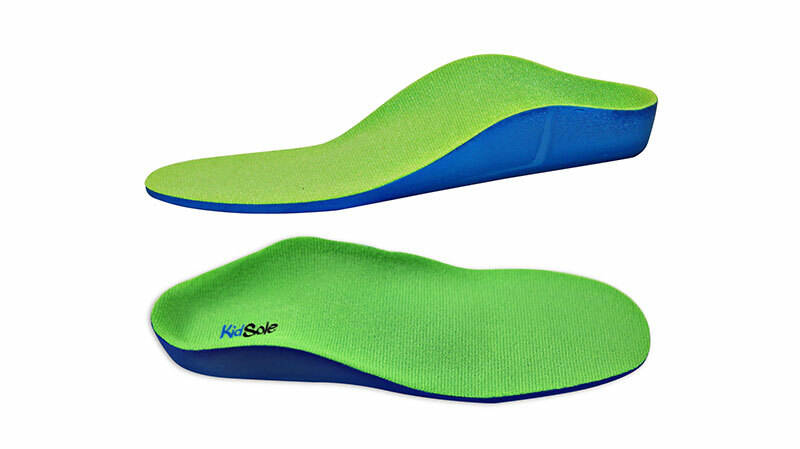 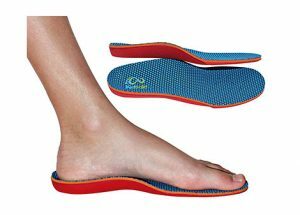 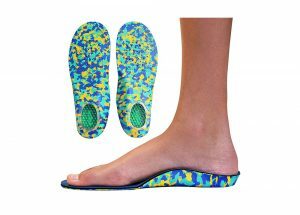 Revolutionary new soft step material drastically increases Orthotic comfort. 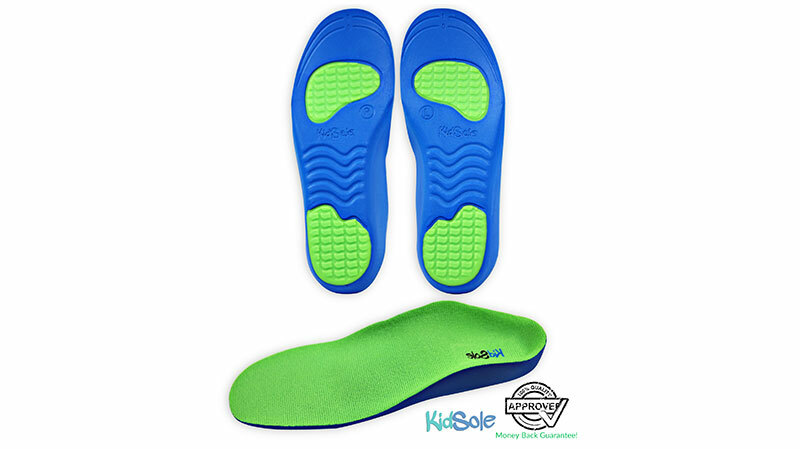 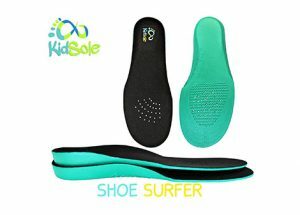 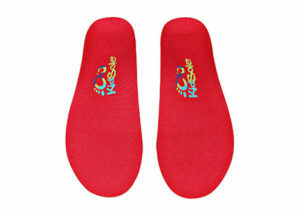 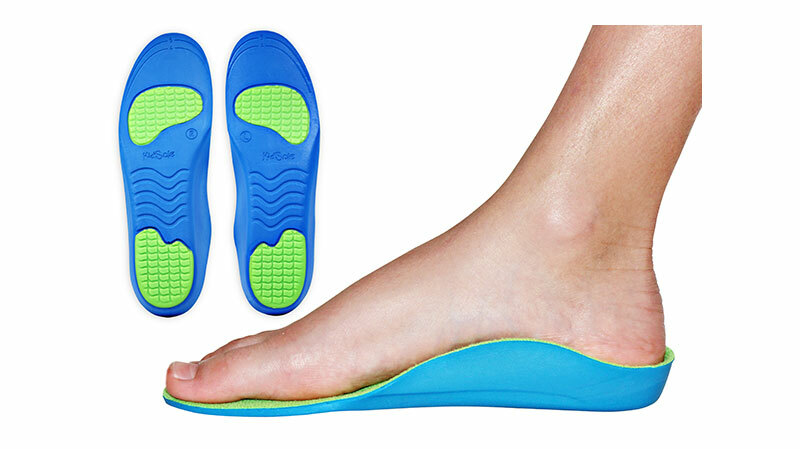 Neon Fix is designed for casual orthotic comfort. 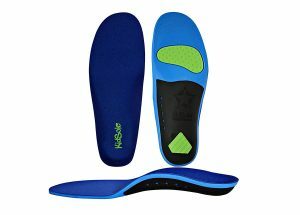 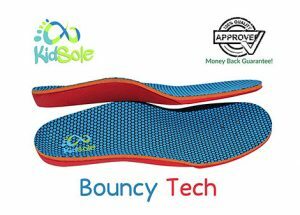 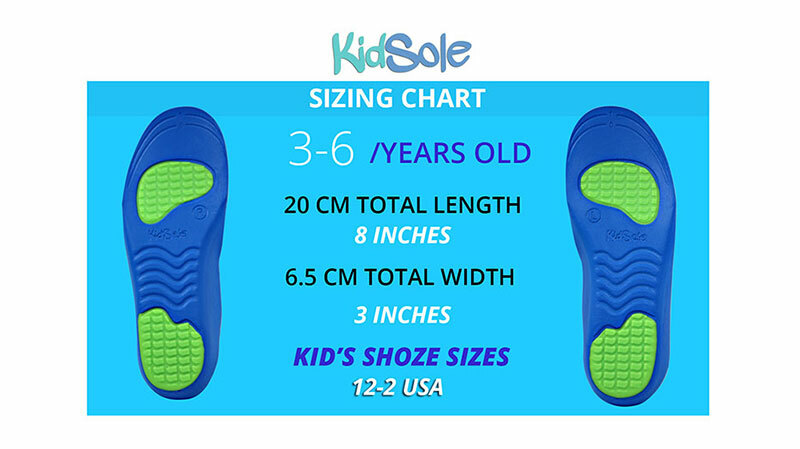 For use in sports shoes please purchase the new NEON FIX SPORT version of this insole. 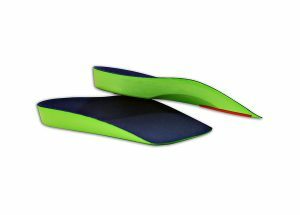 Neon Fix Sport is lighter and features poron grip pads to prevent sliding issues.